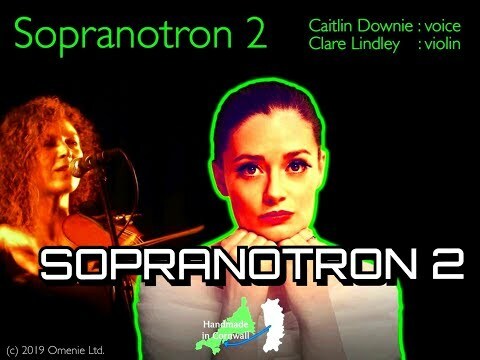 Amazingly Sopranotron 2 is only 113mb in size, thats epic, plus it includes the Clare Lindley Violin too. Sounds nice...I see aah soft and ahh mezzo....is there an ahh soul preset ? Judging by that demo the sound quality has gone up a notch, definitely worth £5.99. @JohnnyGoodyear what I've done with the (original) Sopranotron is to sample it and bring it into Obsidian for further mangling, that's resulted in some pretty lovely patches. I'll share them with you when they're ready. 5.99 US... thanks to Trump's tough stance on trade. 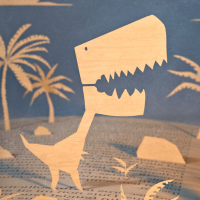 Sounds lovely, thanks for the demo, Doug @thesoundtestroom ! I want the pro version! When is the pro version out? @ElektrikDiva No it doesn’t include updates for the new Streetlytron 63 Edition, Sopranotron 2 or the new Pro Edition. Thanks for the demo Doug. I’ve had version 1 (Sopranotron) since it was released so this was a no brainer for me . Cheaper too.